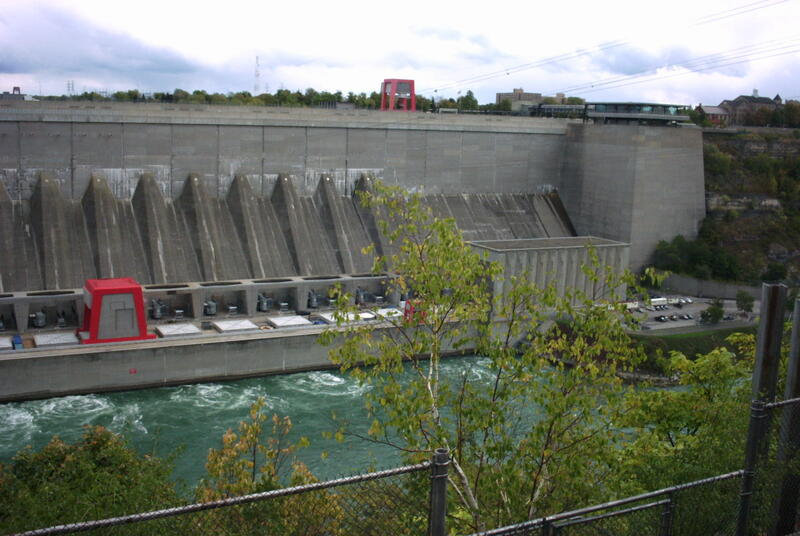 The Beck Hydroelectric Generator was named a National Historic Site of Canada in 1990. A renovation and refurbishment completed in 2013 led to the Generator being able to provide power to 160,000 nearby homes. It now produces nearly 2000 megawatts (1997) and 2.7 million horsepower. View this site, located along the Niagara Parkway, during your next trip to Niagara Falls or on the way out to wine country on a Magnificent Tours Wine Tour.